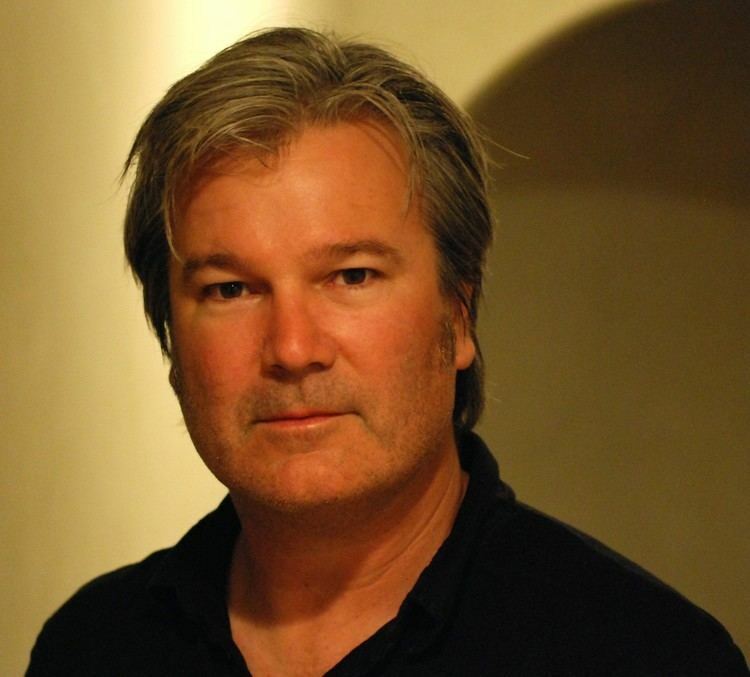 Gregor "Gore" Verbinski (born March 16, 1964) is an American film director, screenwriter, producer and musician. He is best known for directing the first three films of the Pirates of the Caribbean film saga, The Ring, and Rango. Verbinski is a graduate of UCLA School of Theater, Film and Television. His most recent film, A Cure for Wellness, was released in 2017. Verbinski won the Academy Award for Best Animated Feature in 2012 for his animated action-comedy western Rango. His films have grossed $3.72 billion worldwide, making Verbinski one of the highest-grossing film directors in the world. Verbinski was born in Oak Ridge, Tennessee, the third of five children of Laurette Ann (McGovern) and Victor Vincent Verbinski, a nuclear physicist. His father was of Polish descent. Verbinski was active in several L.A. rock bands early in his career. He played in the Daredevils, Bulldozer, The Drivers, and the all-star band The Cylon Boys Choir. He was also in a band called The Little Kings, which backed Stiv Bators on his version of "Have Love Will Travel" with amateur drummer Chris Poobah Bailey. Along with a cover of the Moody Blues song "The Story in Your Eyes" (by other musicians), the song was released by Bators in the Fall of 1986 as a 12-inch single on Bomp! (catalogue #12136) and was later included in Bators' compilation album L.A. L.A. On the compilation album's liner notes, label owner Greg Shaw described the band as "an adequate but rootless Hollywood glam-damaged band with tattoos". His first films were a series of 8 mm films called "The Driver Files" c. 1979, when he was a young teen. He started his career directing music videos for bands like Vicious Rumors, Bad Religion, NOFX, 24-7 Spyz and Monster Magnet working at Palomar Pictures. Verbinski moved from music videos to commercials, where he worked for many brand names including Nike, Coca-Cola, Canon, Skittles and United Airlines. One of his most famous commercials was for Budweiser, featuring frogs who croak the brand name. For his efforts in commercials, Verbinski won four Clio Awards and one Cannes Advertising Silver Lion. After completing a short film, The Ritual (which he both wrote and directed), Verbinski made his feature film directing debut with MouseHunt. The film was a hit globally and he soon followed up the success with the action/comedy The Mexican, starring Julia Roberts and Brad Pitt. The film received mixed reviews, and performed modestly at the box-office, earning 68 million dollars domestically which was quite meager considering its star power (it was technically successful due to its moderately low $38 million budget). Verbinski followed it up with the horror film remake The Ring (2002), which struck gold globally, grossing well over $200 million worldwide. Verbinski also had a directorial hand in The Time Machine that year, temporarily taking over for an exhausted Simon Wells. Verbinski directed some of the underground Morlock sequences and is given a Thanks to credit in the film. He then directed the very successful Pirates of the Caribbean: The Curse of the Black Pearl which earned over $600 million at the international box office. This was his first collaboration with producer Jerry Bruckheimer, whom he has since collaborated with on several other movies. His next film was The Weather Man, which starred Nicolas Cage. The film received mixed to positive reviews but was a box office failure. In March 2005, he started filming the sequels Pirates of the Caribbean: Dead Man's Chest and Pirates of the Caribbean: At World's End. The former then became his biggest success so far, becoming the third film ever to gross over $1 billion at the international box office. Verbinski was also set to direct a film for Universal based on the video game BioShock. 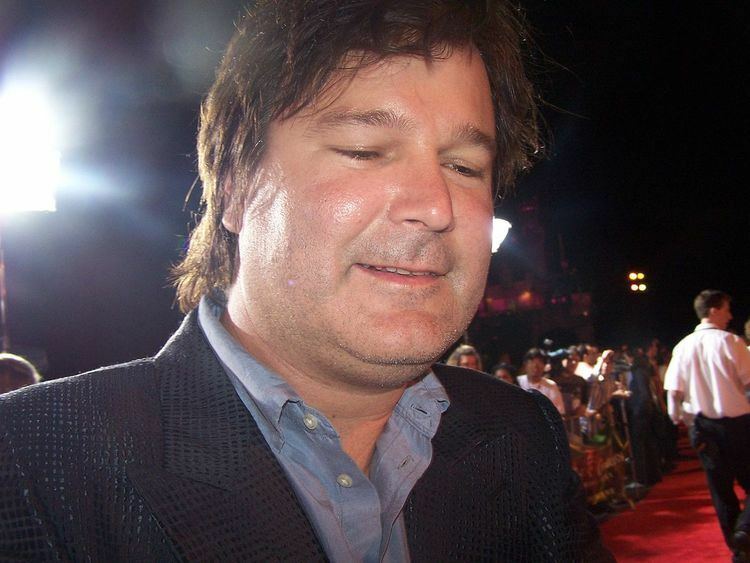 Verbinski was then replaced by Juan Carlos Fresnadillo as director and the film was subsequently cancelled. In 2011 and 2013, Verbinski would delve into the Western genre, with decidedly different results: Rango was well received, critically and commercially, and earned the Academy Award for Best Animated Feature. However, his adaptation of the 1930s radio hero, The Lone Ranger for Disney, was not, the project having been stuck in development hell for several years, undergone rewrites and budget cuts, and gained controversy for the casting of Johnny Depp as the Native American Tonto. The film grossed $260 million against a $215-225 million budget, plus an estimated $150-160 million marketing campaign. That same year, he was also the executive producer of the Ben Stiller adaptation of The Secret Life of Walter Mitty. He has been announced to produce and direct a remake of the film Clue, based on the board game. His future project will be an adaption of William Monahan's novel Light House: A Trifle, which is a story about an artist running away from the Mafia who hides in a lighthouse, in which kooky characters live. He will also direct Butterfly, a psychological thriller about a man trying to drive his wife insane. Steve Carell is set to star in it. Verbinski was involved with Matter, an original futuristic videogame that was being developed for the Xbox 360 using Kinect. Announced at E3 2012, Verbinski later confirmed that the game is now cancelled.